When it comes o providing fast Android updates, Sony is on the top of the list after Google itself. In fact, at the IFA 2017, Sony unveiled phones like Xperia XZ1, XZ1 Compact, and XA1 Plus that come with Android 8.0 Oreo right out of the box. This makes these phones the first to come with Android Oreo right out of the box. 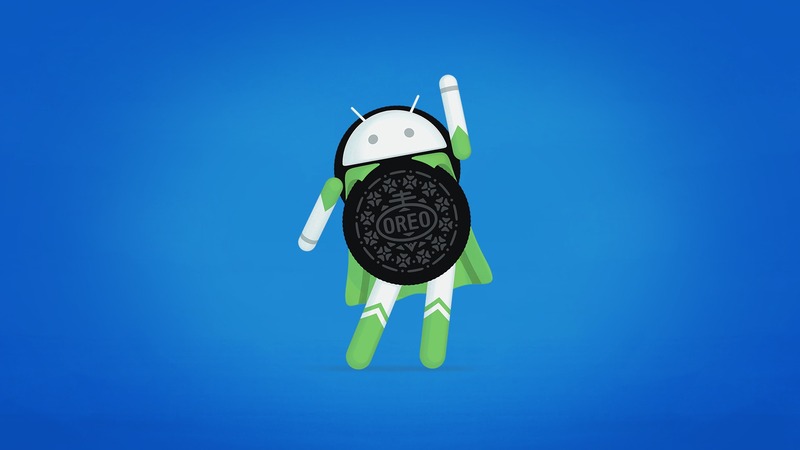 Today, the Official List of Sony phones getting Android Oreo Update was announced by the company as Sony always announces its phones getting the next Android update. So, seems like there are still some more Xperia Devices getting Android Oreo update that are not mentioned in the list above. Stay Tuned for more updates.